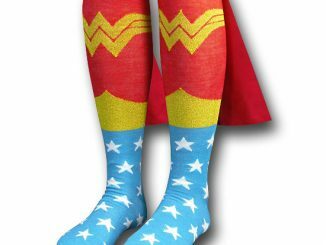 Some of us geeks like to dress up like our favorite superheroes frequently, while some of us only dress up on Halloween, if at all. 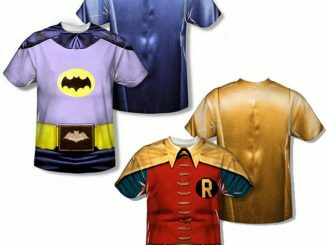 Whether you want an inexpensive costume to wear all the time or an easy, no-fuss costume you can wear comfortably on Halloween, you need to check out these Superman, Batman, and Robin Caped Costume Shirts for Men. 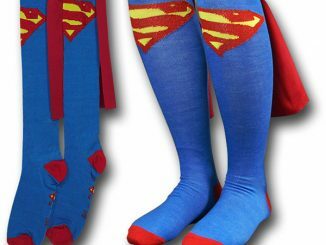 Sometimes when I go out for Halloween I like to have a really cool costume. 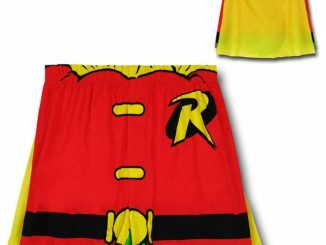 However, most of the time I don’t want to go through a lot of expense or hassle. 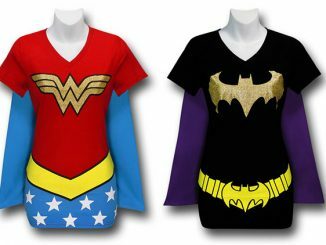 Plus I like having something comfortable that I can easily wear all night long in a crowded nightclub. 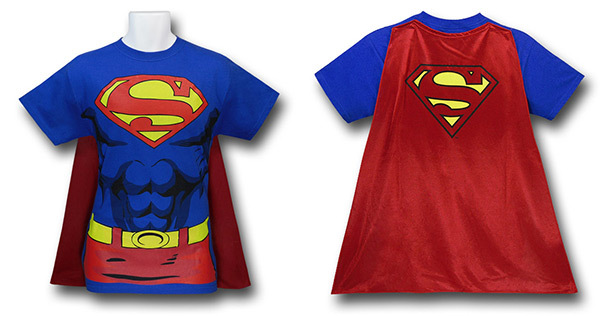 With the cape included, these men’s costume t-shirts are just enough costume to get you by without a lot of hassling from your Halloween-loving friends for not dressing up enough. 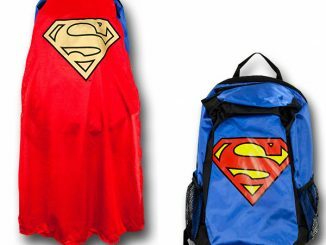 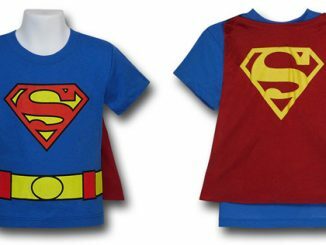 The Superman costume shirts has a brightly colored, red and yellow Superman shield symbol and an exaggerated representation of Superman’s muscular abdomen. 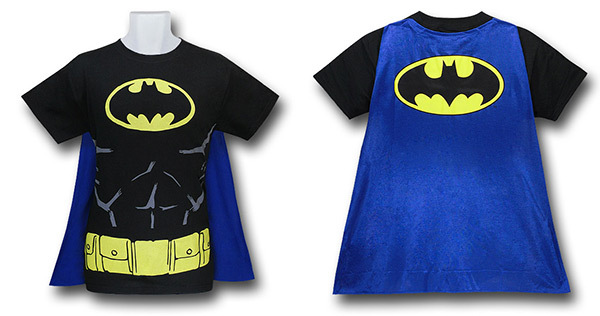 The Batman version has a thickly printed Batman symbol, illustrated musculature and a printed, yellow Bat-belt! 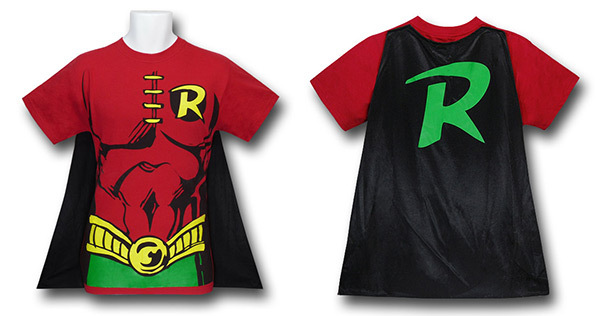 The Robin tee has a yellow “R” symbol, printed, yellow ties binding the illustrated seams, and illustrated musculature. 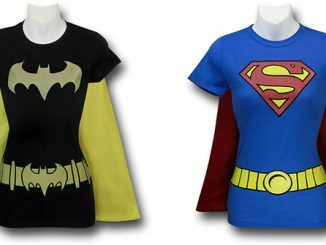 Each of these costume caped t-shirts are available for $27.99 at SuperHeroStuff.com. 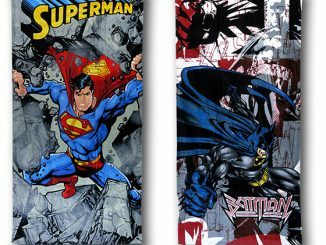 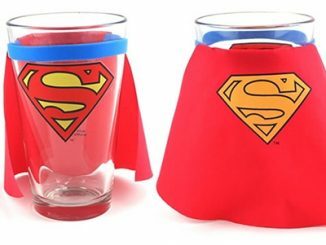 Choose from Superman, Batman, or Robin.